Security breaches are each web user’s nightmare. Whether it’s a hacker attacking your website or customer information being stolen, or even something as simple as spam flooding your inbox. No site owners have the time to deal with the hassle or delay cleaning up after the visit of unwanted visitors. 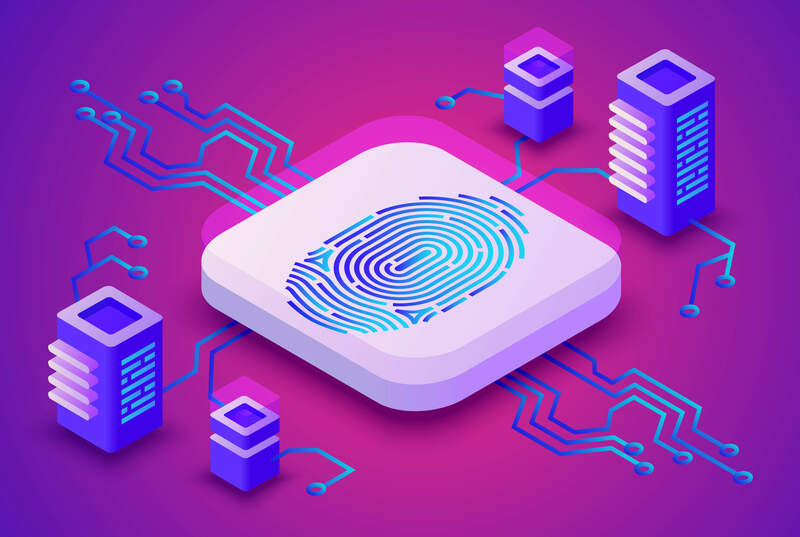 Successful site security requires planning and execution of your site: in your web application, the design of the web server, your strategies for making and restoring passwords, and the customer side code. Website security needs vigilance in every aspect whether it is website designing or its functioning. Whereas, a web developer is whole and sole in charge of forming the best user experience. 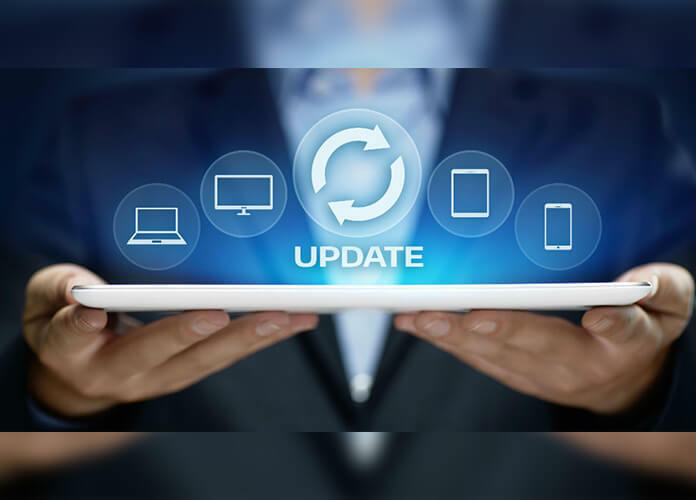 While each of them sounds extremely unpropitious, fortunately in case if you’re utilizing a server-side web structure, it will more likely enable by default powerful and well-considered mechanism against the common attacks. Different attacks can be moderated through your web server arrangement, for instance by empowering HTTPS. At last, there are publically accessible vulnerability scanning tools that can enable you to see whether you’ve committed any undeniable errors. So what should you do to prevent these things happening in the first place? The best time to beef up your security is before any of these things happen. 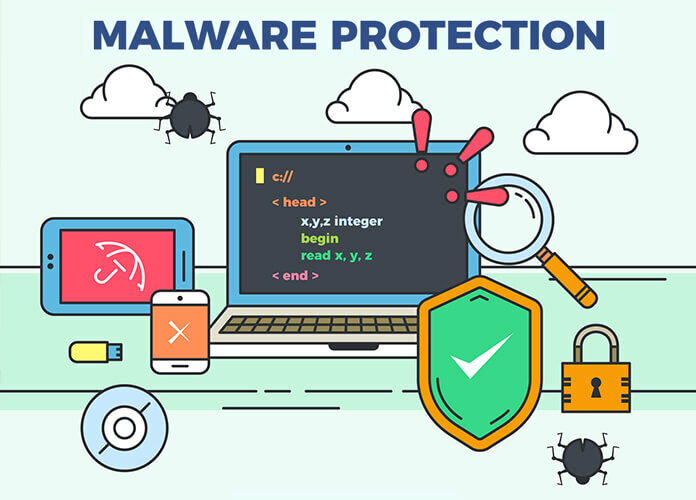 To give a glimpse, in this article we will discuss some simple and basic steps you can take to protect your website. 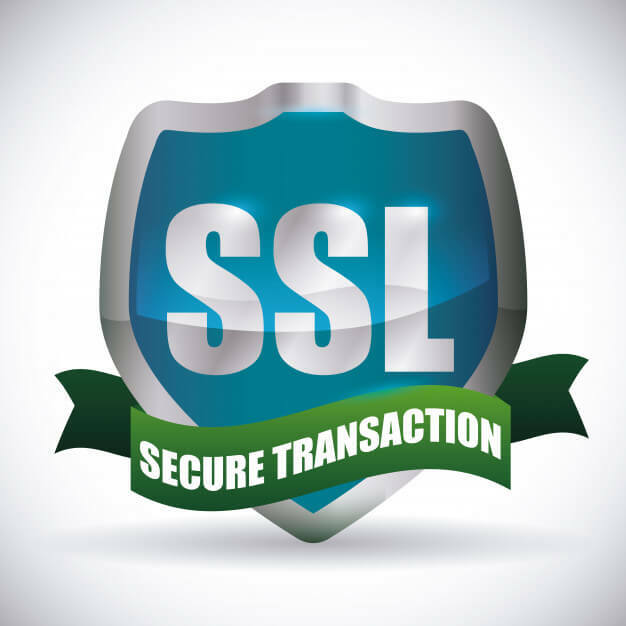 SSL certificate encrypts data transmitted to and from your website. This means your credit card numbers, your passwords, and email id’s basically any personal information your visitors don’t want to reveal are protected. To explain it in simple words, think SSL as a thick privacy envelope that protects the information inside. This hi-tech privacy envelope can only be opened by the intended recipient and no one else in between. SSL certificate not only protects your visitors but gives them a peace of mind to keep coming back. 2) In order to protect your site from spammy comments and bot attacks take advantage of CAPTCHA. When you imagine being hacked you might picture a black screen with the sign of danger, a warning would be an intrusion, but in reality, hackers are much more discreet. They want your site to be affected for as long as possible before you notice, so they have time to steal data and send out spam. That’s why it is so important to shield your site with a malware protection services. Viruses, malware, and keyloggers are surveillance software that records what you type. This software’s can be discretely installed on computers by hackers and they can use it to obtain your username, your password credentials or even can infect your online website files. Practicing good home security means taking common-sense measures such as never opening emails or attachments from people you don’t recognize. 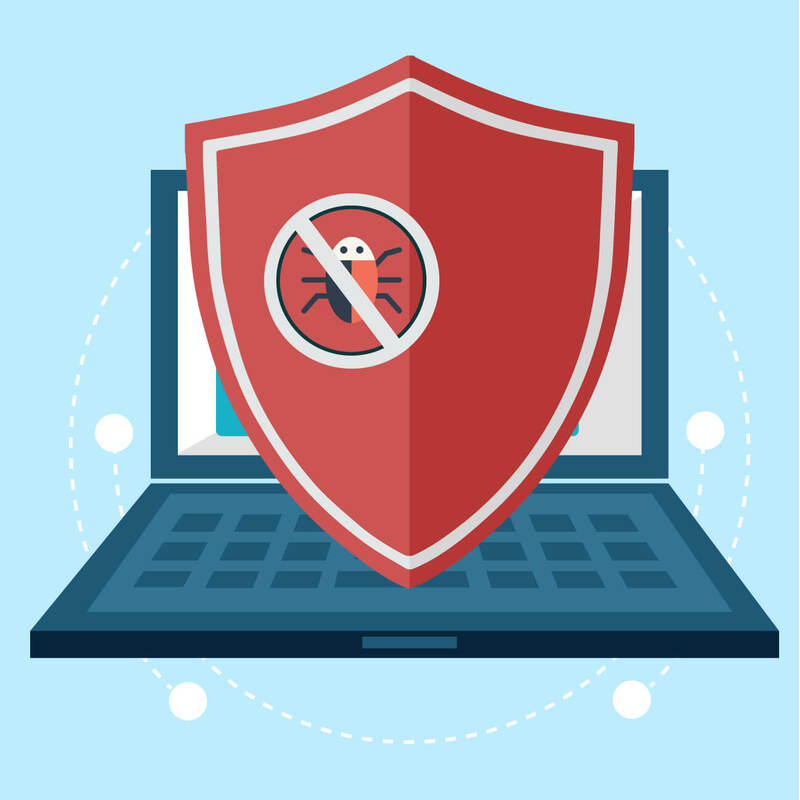 Using a reliable antivirus or spyware scanner, backing up your website’s database frequently and avoiding rouge websites is completely recommended. Just be careful about where you share your information. Last but not the least simply choose a smart password. Smart passwords are long, a minimum of 12 characters to be exact. They should be the combination of numbers, symbols, uppercase keys and lowercase letters too. In addition, you shouldn’t rely on the same password that you use for your email or social media accounts. Make sure you make the password unique and complicated at the same time. 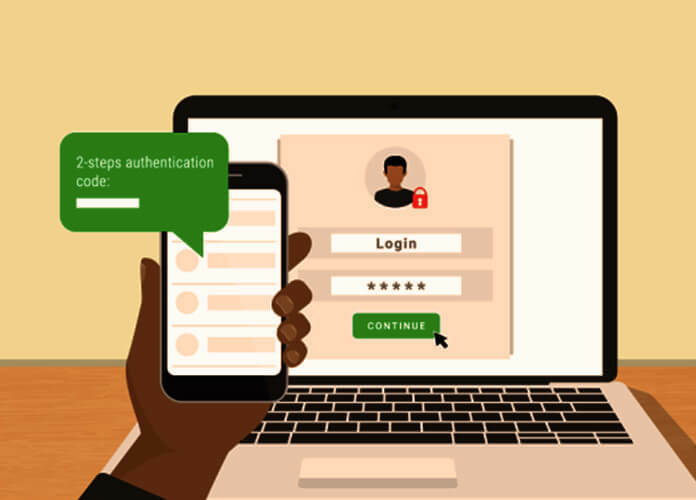 Two-factor authentication (otherwise called two-step verification process) enables you to make an extra layer of security that goes just beyond the password protection by connecting your account to the registered device that can be utilized to validate your identity. For instance, regardless of whether a hacker manages to figure your credentials, two-factor verification would require a code sent just to your registered device before it is conceivable to sign in to your account. Two-step verification is progressively common on social media platforms and it has an inbuilt feature on many storage cloud providers. In the event that you have an email account through Google, Gmail offers both two-step verification and an extra tool called “Security Checkup” that helps you audit your Google accounts. A little pre-emptive site security can save you from huge headaches down the road. So take a moment and review these tips and ask yourself. Am I doing everything that can protect my website now? If not start it today. How Blockchain Tech can make e-learning more effective?